The no soil solution. 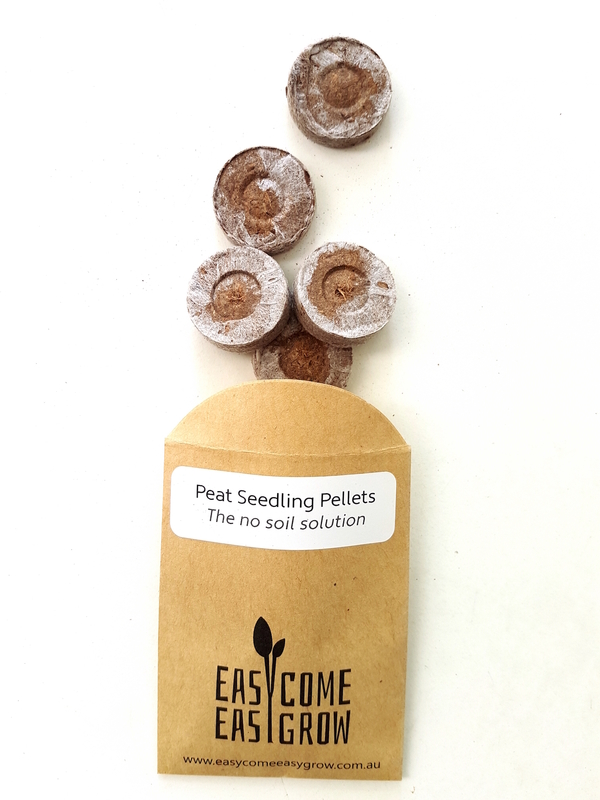 Just add water and watch these peat pellets grow to 5 x their original size. Once they have absorbed as much water as they can all you need to do is plant your seeds and watch them grow! A great natural alternative to pots which don't require soil. When the seedlings are ready plant them straight into a large pot or in the ground.